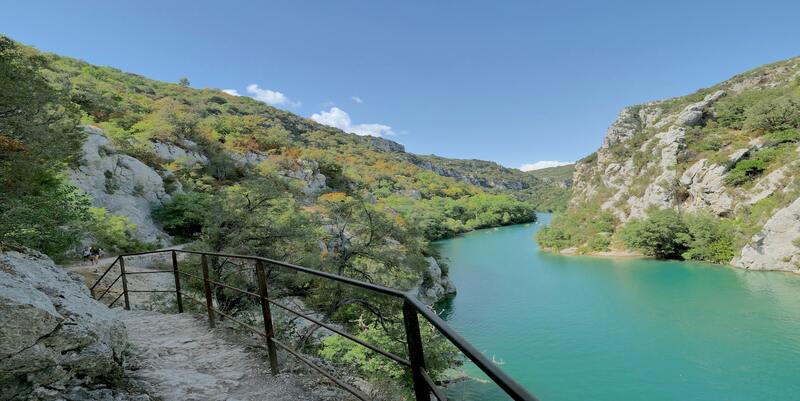 Welcome to the campsite “Aux Vallons” at the gates of the Gorges du Verdon, considered the largest and most beautiful canyon in Europe, a 3-star camping with pool in Bauduen (83), your campsite is 300 meters from the Lake Ste. Croix. 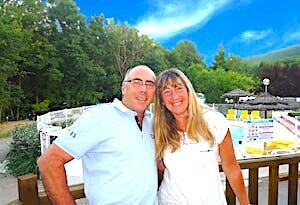 Françoise and Patrice warmly welcome you to the shores of Lake Sainte Croix. Come and enjoy an unforgettable holiday in the magnificent scenery of Haut-Var (83), in the heart of the Verdon Regional Nature Park. Relaxing holidays or tonic, hiking with friends on the trails of the throats or peaceful family outings by boat on the lakes, you will really be charmed by a magical nature in the pastel colors of Provence. Back from your activities, swimm in the heated pool and relax on a deckchair. Aux Vallons is the ideal place to discover the Provencal villages, the Gorges du Verdon, Lake St. Croix located 300 m. Lake Quinson is only 20 km and Lake Esparron 30km from your campsite. 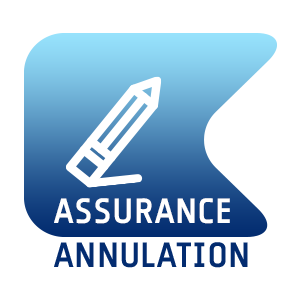 The campsite is located 2 km from the village of Bauduen, on the hilly side of the Haut-Var mountains. Small family structure with 30 rentals and 41 locations on an area of 1.5 hectares. Many oaks bring their shade, pleasant in summer. Some pitches are in terraces on the hill, which preserves privacy. Book now your rental in the Verdon: Cottage, Chalet or Mobile home. We also offer beautiful camping pitches for tent, caravan or motor-home. The Verdon Regional Nature Park comprises seven different tourist landscapes. Protected natural site in 1990, it has the label “Grand Site de France”. The trhoat is among the most beautiful canyons in Europe. Natural site protected in 1990. In the surroundings, for nature lovers, you will find something to do hiking, many water sports (rafting, canyoning, canoeing, pedal boats, …). Françoise and Patrice guarantee you peace and quiet in the middle of wild nature. Visit the Côte d’Azur ! Cape to the south of France! Your campsite is located near the Var coast 1 hour from the Mediterranean Sea. 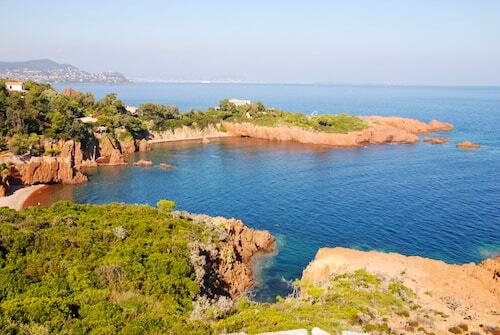 Take a trip to Sainte Maxime or Frejus 70 km. Saint Tropez is 1h30 away. Discover the Callanques de Cassis and the Callanques of Marseille by boat or on foot. Enjoy your holidays in Provence to discover the treasures of southern France.